Complete the registration form here & make payments here. This summer we will be taking a Road Trip Across America to discover truths from the Bible. With God’s Word as our tour guide, campers will learn The Ten Commandments, and how they will help us on our journey! Join us for a summer full of excitement and adventure!  At Newport Christian, our Summer Enrichment Camp is sure to delight all children entering K-5th with a whole summer of age appropriate activities and thrilling experiences! Team competitions are a huge part of our Summer Enrichment Camp! Adventurers (K-2nd) are placed on teams with Ambassadors (3rd-5th) so they can learn from them and experience working with an older age group. Ambassadors are given the opportunity to practice leadership and teamwork within their group.  Summer Enrichment day camp is offered June 3, 2019 – August 2, 2019 for students entering Kindergarten – 5th Grade. There will be no camp the week of July 4th and the week of Vacation Bible School (July 15-19). 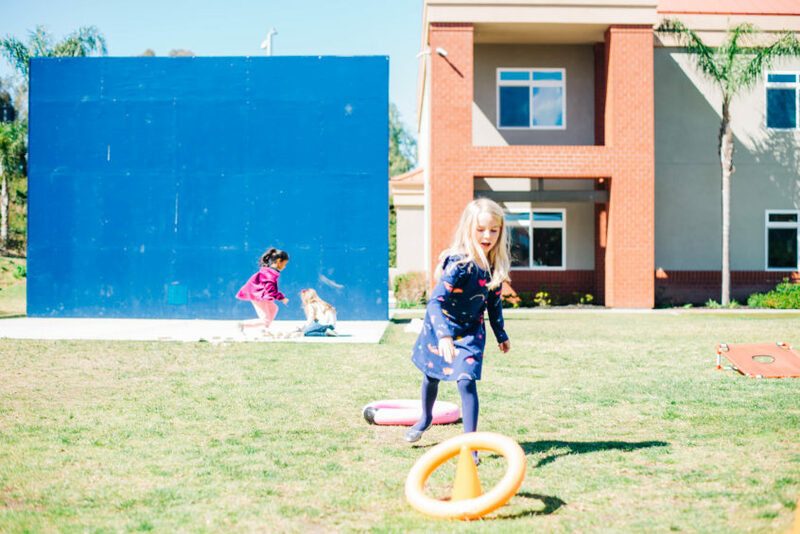 Day camp activities are scheduled daily from 9:00 AM – 3:00 PM. Morning and afternoon daycare are available at no cost from 7:00 AM – 9:00 AM and 3:00 PM – 5:30 PM. The non-refundable first half of tuition is due at the time of registration (prices go up on April 15th). The second installment will be due on July 1 or the last Monday of class for the camper, whichever comes first. There will be no refunds given for package down grades, unused or missed days due to illness, vacation, etc. Weekly trips, including Sky High, Knott’s Soak City, and Knott’s Berry Farm!